How to Improve Your Tai Chi? 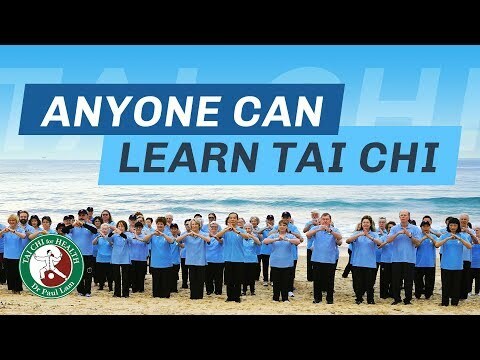 Improve your tai chi will helps you to enjoy it more and gain more health benefits. Dr Lam and Nancy offer a guide from essential principles, how to extend from these principles, various strategies to improve tai chi to working with a teacher.